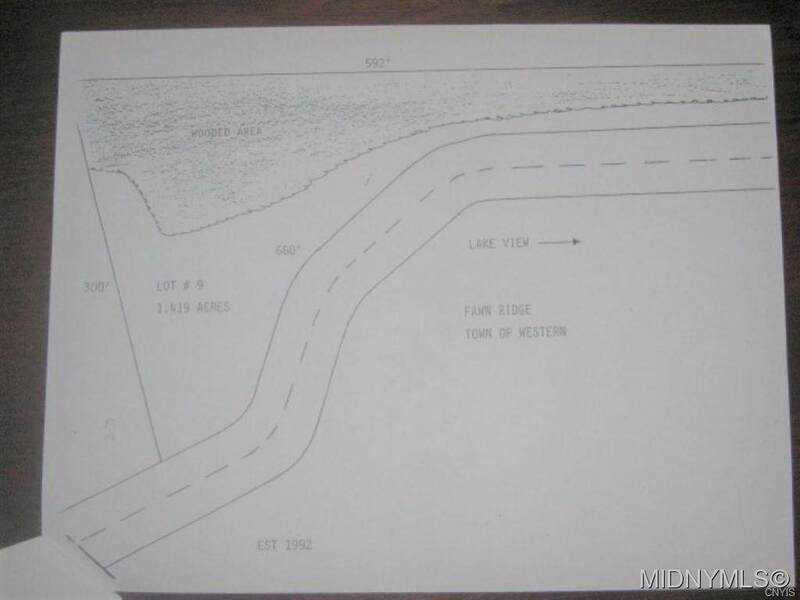 Looking for a large private building lot with deeded lake access? 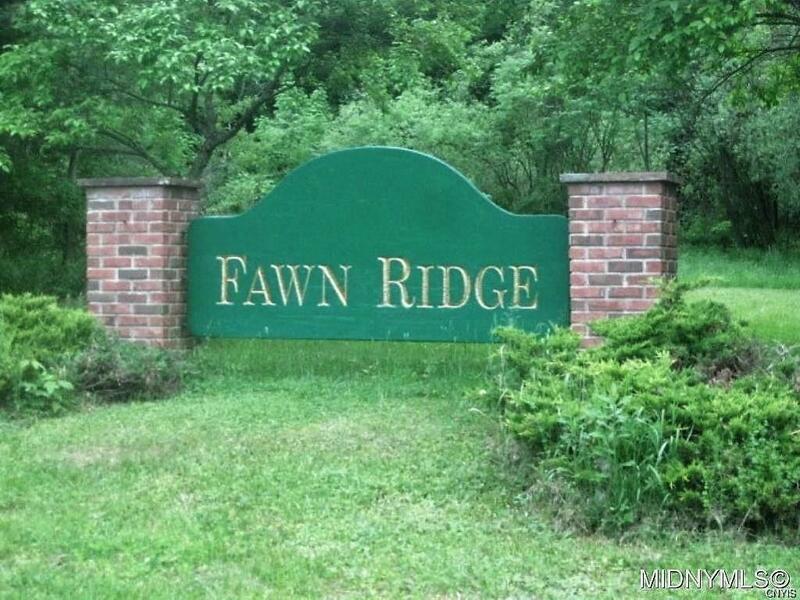 Look no further than Fawn Ridge. 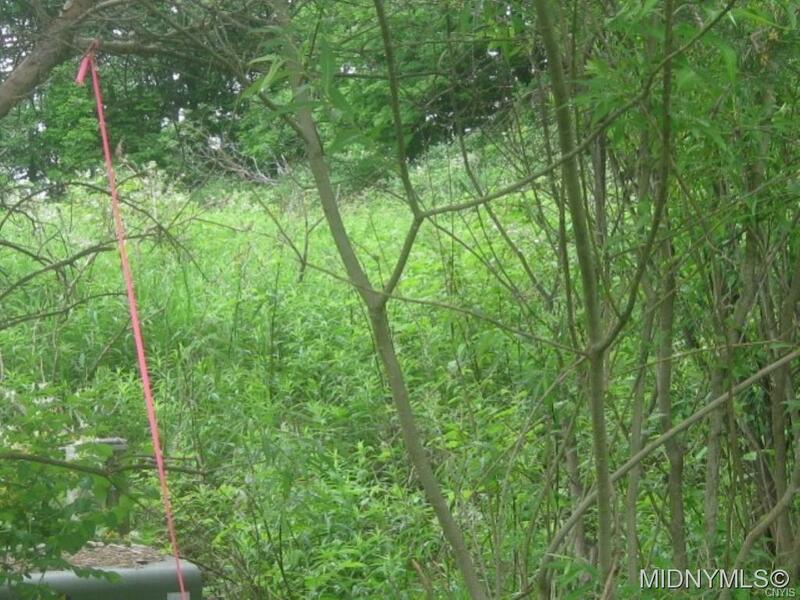 Eight lots available ranging from just under 1 acre to 3 acres. A variety of open meadow to wooded lots. Lake access across the street. Listing information © 2019 CNYIS, GENRIS, WNYREIS. Listing provided courtesy of Flagstone Real Estate. ©2019 CNYIS, GENRIS, WNYREIS. All rights reserved. IDX information is provided exclusively for consumers' personal, non-commercial use and may not be used for any purpose other than to identify prospective properties consumers may be interested in purchasing. All information deemed reliable but not guaranteed and should be independently verified. All properties are subject to prior sale, change or withdrawal. Neither the listing broker(s) nor 716 Realty Group shall be responsible for any typographical errors, misinformation, misprints, and shall be held totally harmless. The data relating to real estate on this web site comes in part from the Internet Data Exchange (IDX) Program of NYSAMLS’s. Real estate listings held by firms other than 716 Realty Group are marked with the IDX logo and detailed information about them includes the Listing Broker’s Firm Name. Data last updated: 2019-04-25T08:13:50.237. 716 Realty Group is Western New York's most innovative real estate team.